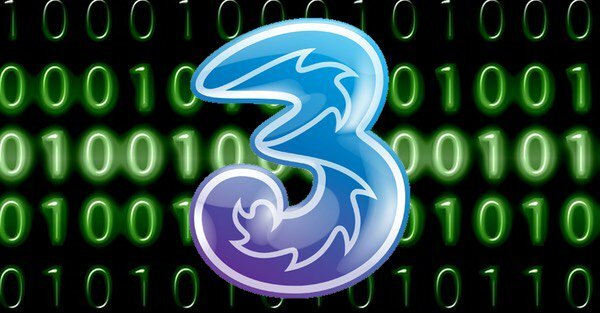 The mobile and Internet provider Three UK, which has millions of customers nationally, has confirmed that personal information of customers have been accessed by hackers in a recent cyber attack. The National Crime Agency are investigating the attack and three people have been arrested. Three have suggested that financial information, including bank and credit card details, was not included in the breached database. However, it appears as if the criminals may have enough information about Three customers to extract banking details via scam phone calls and emails (a technique we have often seen used against TalkTalk customers in the past). Change your password for ALL your online accounts – especially if it you use the same one across multiple accounts. Make sure it’s unique and strong. Contact your bank/credit card company so that they can monitor for suspicious activity on your account. If you think you have fallen victim to fraud, report it to Action Fraud and get a police crime reference number. Fraudsters often try to take advantage of a publicised large-scale cyber attack by sending emails or making calls that claim to be from the affected company to help protect you from the hackers. Look out for targeted phishing emails. If you receive an email that claims to be from Three, never reply with your full password, login details or account details. Don’t click on any links as you could end up downloading a virus. If you receive a call or email from Three, treat it with caution. Do not respond with personal information, particularly passwords or banking details.